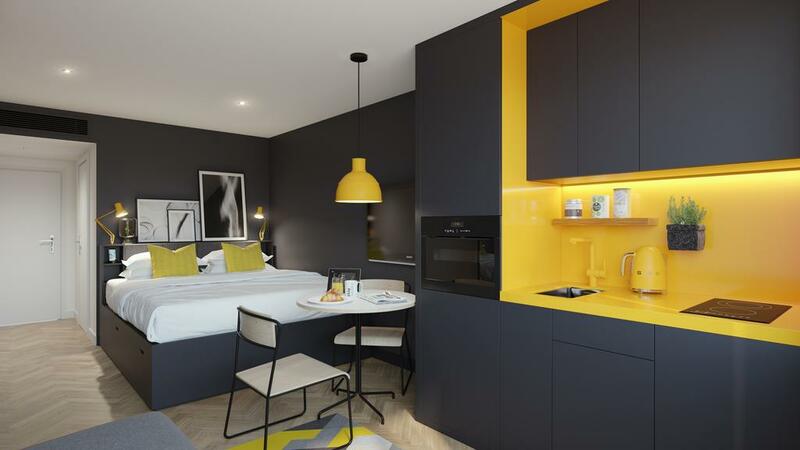 Staycity is to launch its first of four new aparthotel properties in Dublin. 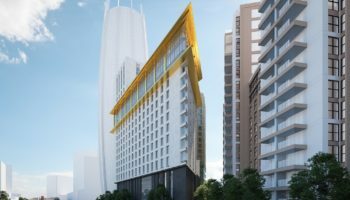 The new 50-apartment building in Chancery Lane is to open its doors next week, and will be the first of a raft of new properties opening in the city, with Little Mary Street, Mark Street and Moss Street launching in 2020. 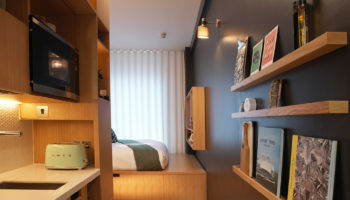 Chancery Lane is home to 49 studio apartments sleeping up to two people and a two-bed apartment to sleep four, as well as a Staycafe, laundry and 24-hour reception. Functional storage has been incorporated into the apartment’s design using an in-built bed platform with storage boxes concealed underneath. All apartments come with Hypnos beds, broadband, TV, rainfall shower and a fully-equipped kitchen. The site of the new-build apartments is said to be the birthplace of the well known 18th century Irish revolutionary James Napper Tandy, who was immortalised in the Irish ballad ‘The Wearing of the Green’. 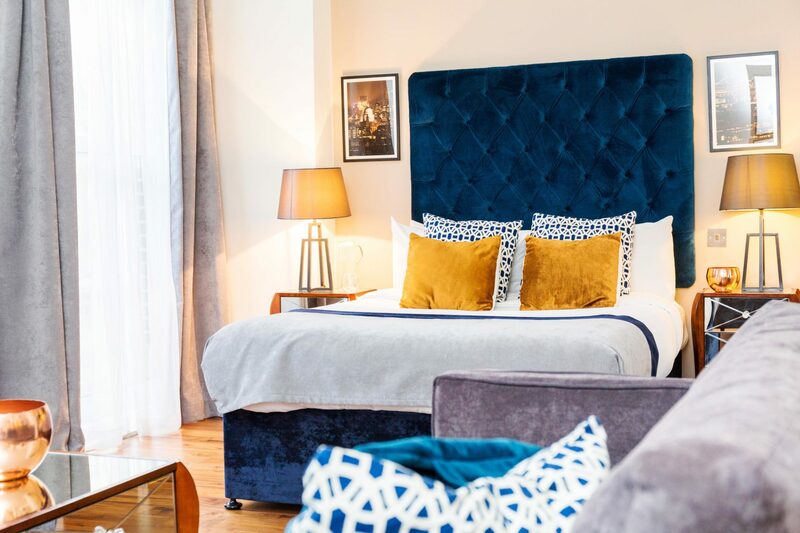 Chancery Lane is the first of four additional properties Staycity will open in Dublin with apartments. 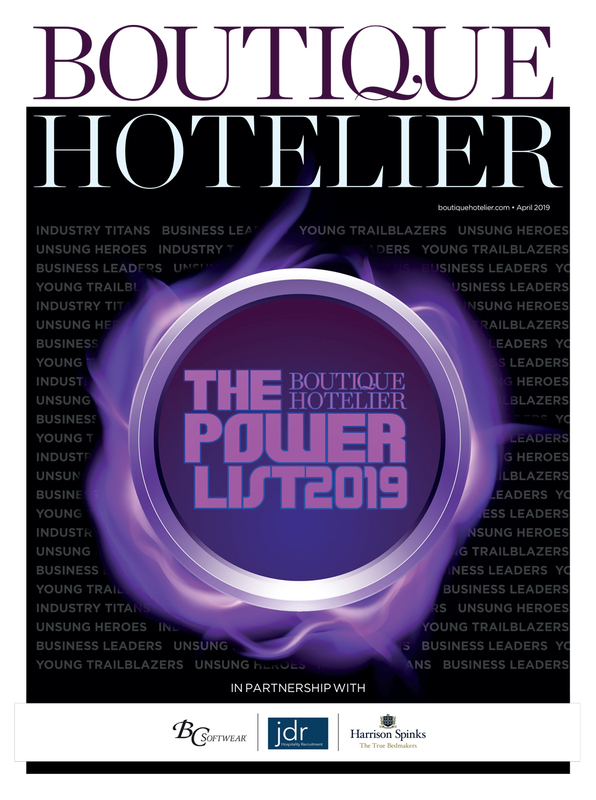 The Dublin-based company already operates aparthotels in St Augustine Street, Christchurch and Millennium Walk as well as properties in a further nine cities across Europe. 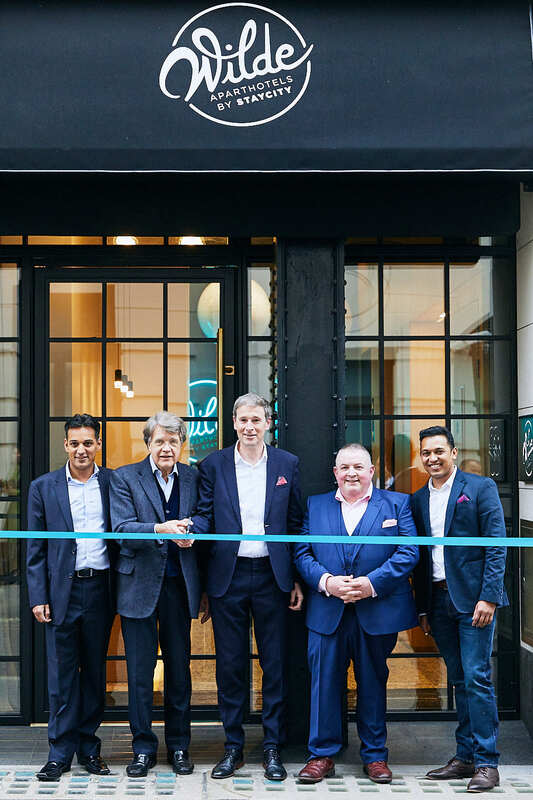 Staycity Group, established up in 2004 by Tom Walsh and his brother Ger, now has 4,500 apartments [operational and pipeline] across the Staycity Aparthotels and Wilde Aparthotels by Staycity brands. 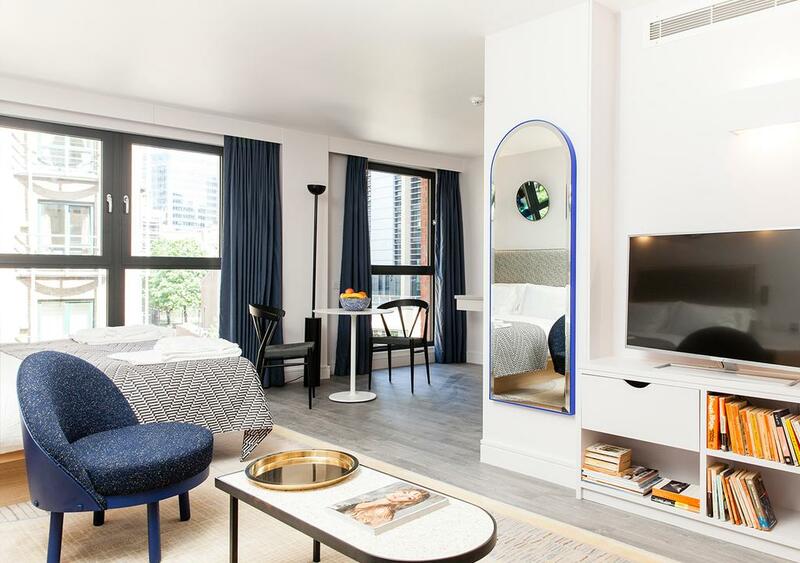 The first of the company’s premium Wilde Aparthotels by Staycity brand was opened earlier this year on London’s Strand, with further Wilde’s to follow in Edinburgh, Manchester and Berlin.